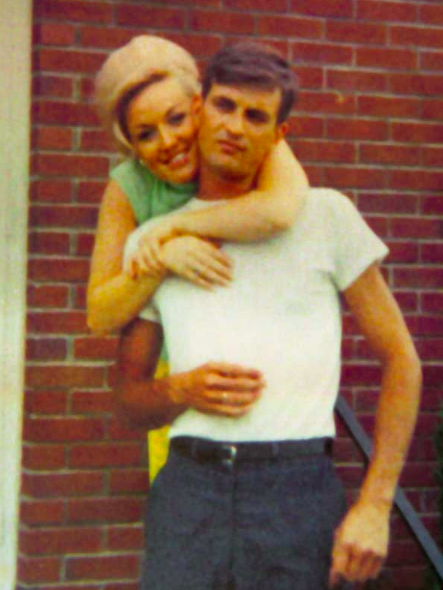 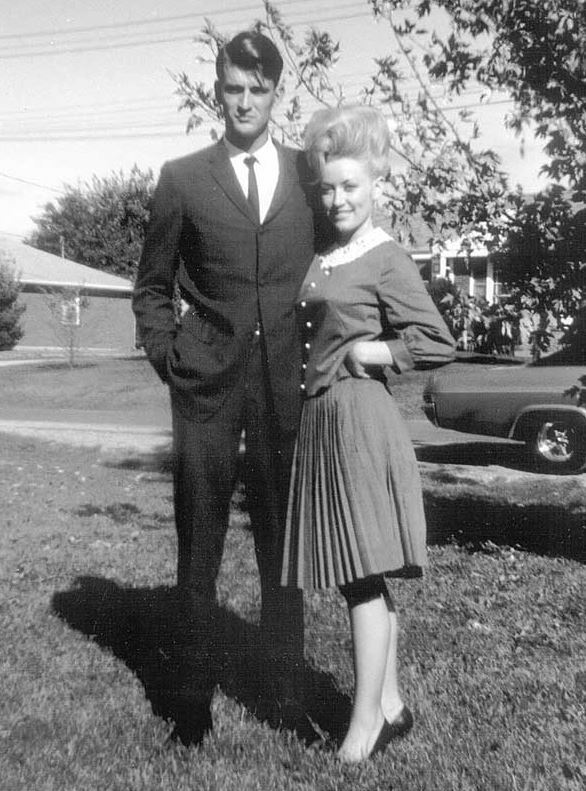 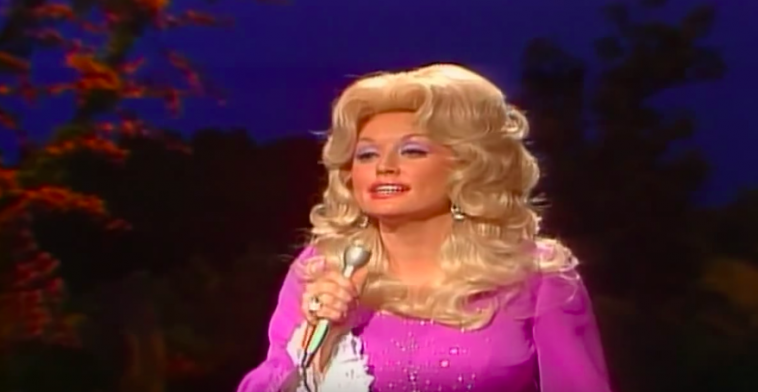 Dolly Parton Explains The Real Meaning Behind Her Hit Song "Jolene"
Many obviously thought that this mystery woman named Jolene was a gorgeous red-headed girl who came to steal Parton’s man, at least that’s what the song implies. 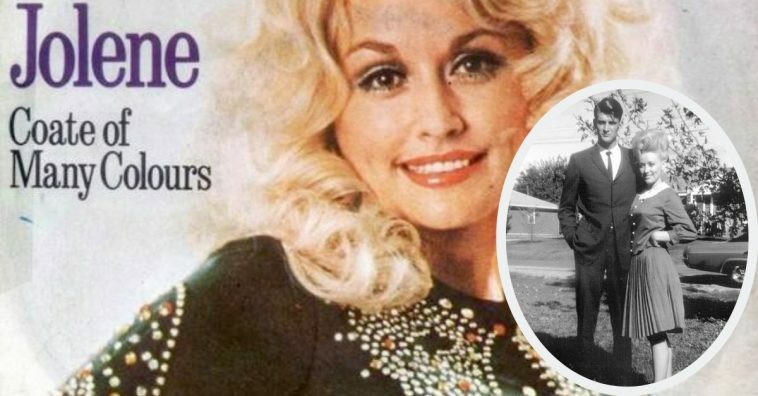 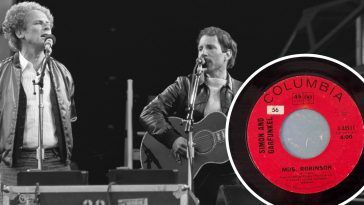 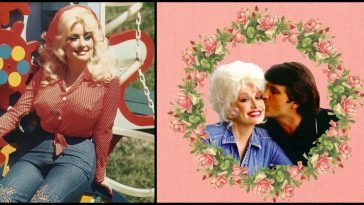 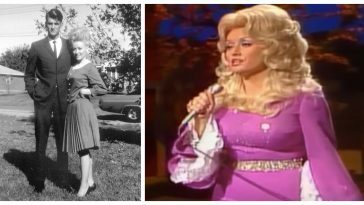 But the name Jolene actually belonged to an 8-year-old girl that Parton met before the song was even a thing. 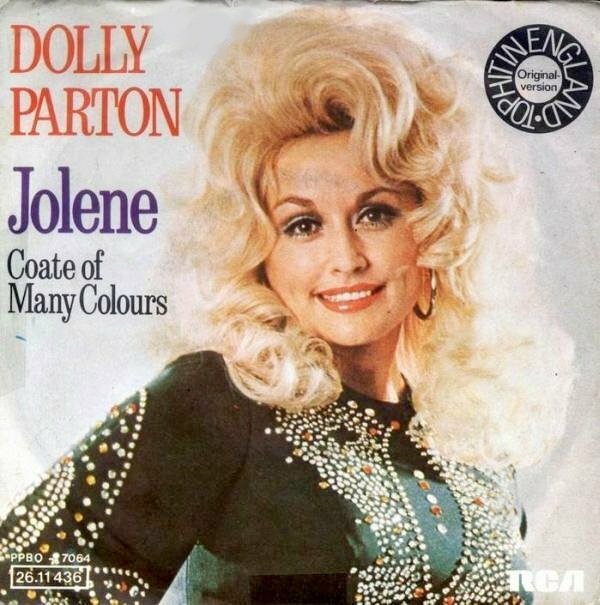 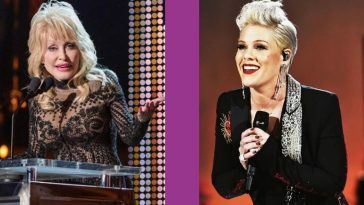 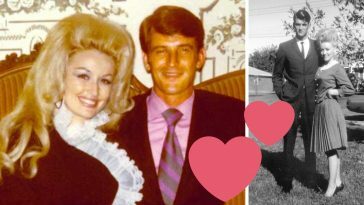 Parton actually spoke about meeting this girl in an interview and explained how she was the inspiration behind “Jolene”.